Too funny, I made cake hoping someone would make popsicles. I could really use of these this weekend, it’s supposed to be nearly 100 degrees. Yum! I almost made popsicles, too. It’s my first time participating too Kate. I think I’m going to like it. 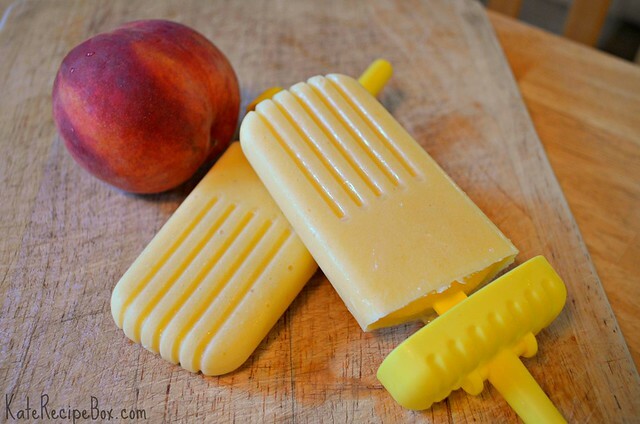 I would love one of those peaches and cream popsicles. Wow, my girls would just love these. It’s supposed to be in the 90s for the next couple of days here; might have to try these out! 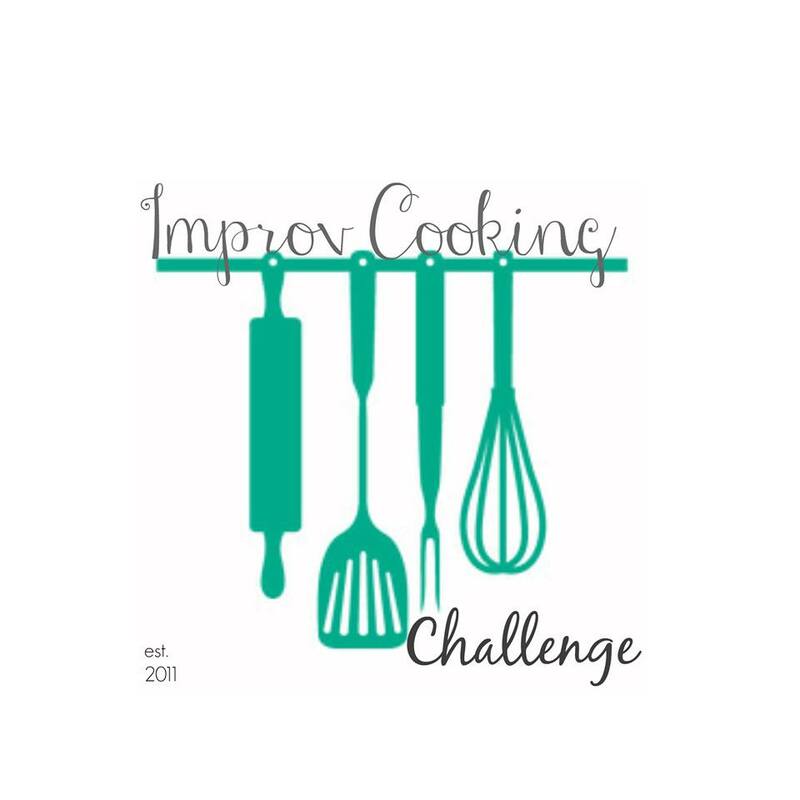 Thanks for joining the Improv Challenge! We are currently going through a heat wave here, so these would perfect. So refreshing looking! Perfect for the hot days of summer!